Before receiving an email from the Humane Society of the US, I had not realized it has already been a year since the Michael Vick dogfighting controversy first started. 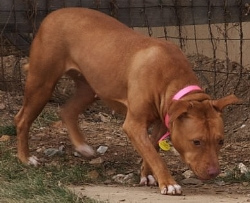 In total, forty-seven Pit Bulls were taken from Vick’s residence in Smithfield, VA. Over the past year, many of the dogs taken from the Vick compound have been rehabilitated – some going a handful of rescue organizations, while 22 of them will spend the rest of their days at Best Friends Sanctuary in Utah, a no-kill animal shelter. Only one of the dogs, despite the torture all forty-seven of them endured at the hands of Vick and his crew, had to be put down for human aggression; one out of forty-seven. Mr. Vick agreed to pay $928,073 for evaluation and care of all the dogs. They were seen by animal experts, who named the dogs, and were eventually dispersed to eight rescue organizations for adoption, rehabilitation or lifetime care in sanctuaries, and they have been fixed. Vick received 23 months in federal prison in Kansas for his role in the dogfighting operation that took place on his property. He has also been suspended from the NFL, and his reputation tarnished to the point that any endorsement deals are most likely off the table. The dogs that have been placed at Best Friends Animal Sanctuary are undergoing rehabilitation to try to help them forget the torment of their past lives as fighting dogs. The physical scars will heal with time, but it is their emotional distress that caregivers at the sanctuary are concerned with healing. 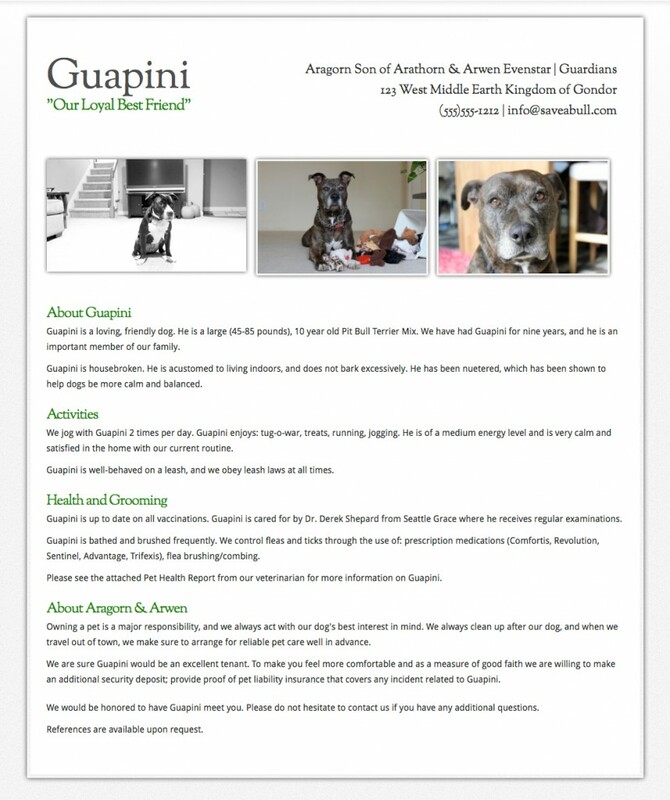 The dogs will stay in Utah for between 6-12 months while staff members learn about their personalities and determine whether or not they will eventually be suitable for adoption. Despite the fact that these dogs have every reason NOT to trust humans, they are adjusting well to their new lives, and the staff is hopeful that in a few months, to a year, they will be ready to find their forever homes. 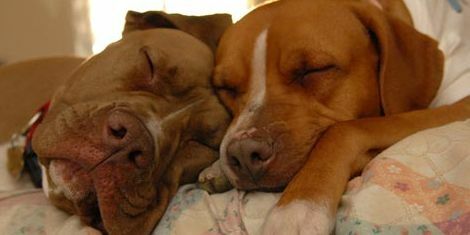 One of the rescue organizations that took in some of the Mike Vick dogs is BADRAP, a San Francisco-based Pit Bull rescue. This was the rescue that agreed to take on the “worst off” of the group, and ten dogs were placed in their care. Over the past year these dogs have been in foster care, being placed in homes throughout the bay area – some with cats, some with kids, some with other dogs, and they have been exposed to all of the excitement life has to offer like rides in the car, trips to the vet, snuggling on the couch and walks on the beach. They refer to the group taken from the Vick compound as their VIP’s or Very Important Pit Bulls. A year later they are ready to be adopted, and you can check out the link here – VIP Ambassadogs – to see how far they have come. These dogs have turned into canine celebrities, being featured in People magazine and blogs the world over. I am so glad the tides have finally turned away from a focus on Michael Vick, to instead focus on the really survivors of this story, the forty-six dogs that fought to live, and fought even harder to prove they are not the vicious creatures these evil people wanted them to be. The story of the Vick Pit Bulls truly is one of resilience, and is an excellent testament to the wonderful qualities of this breed – a genuine love for people, determination and an optimistic outlook on life. Instead of shutting down and lashing out as a result of their mistreatment, they have risen above their situation, never wavering in their devotion to human companionship. As long as these dogs continue to fight for us, it is our duty to continue fighting for them – speaking out against breed specific legislation and overwhelming anti-Pit Bull prejudices pervasive in the main stream media. The Vick Pits never gave up, and either should we.